This week we were reminded about how important it was to register your deposit with a deposit protection scheme when taking on tenants. A very distraught landlord came into the office yesterday and told us her horror story, you’re not going to believe this, even though it happens more often than people think. The landlord used an agent nine years ago to find a tenant. Obviously, the agent was supposed to register the deposit. But nothing was ever mentioned by either the agent or the landlord regarding the deposit after this. Nine years later, the same tenant is vacating the property and wants their deposit back. It’s then when the landlord finds out that the agent she had originally used, had closed. But even worse, it turned out the deposit was never registered and the agents stole the money. The worst part of the story is that the landlord had to pay the tenant’s £500 bond out of her own pocket. Just imagine that happening to you. 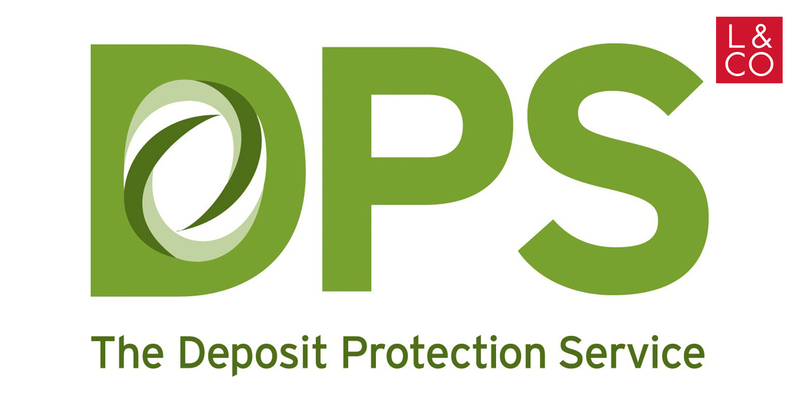 Whether you do business with us or not, you should know, the agent you use should register all deposits with DPS (Deposit Protection Service), protecting both parties. They should also be Rent Smart Wales licensed and members of NALS which requires them to have client money protection. You and I both know, smart landlords can’t let anything like the above slip through the cracks.